Hey Jammers! 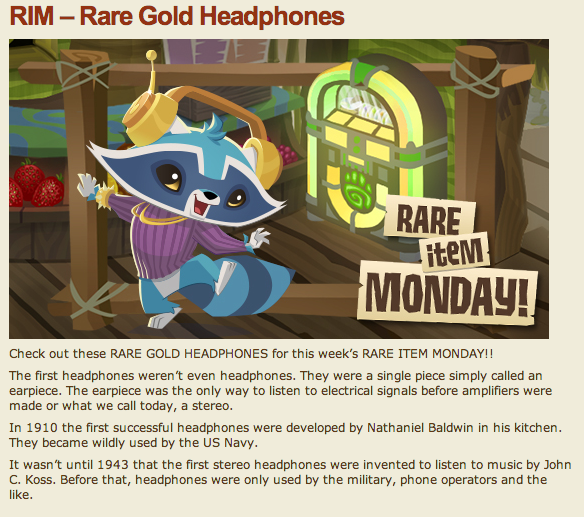 Today's rare Monday item is located at Epic Wonders! 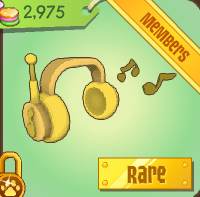 There is also a new post about the headphones on The Daily Explorer!
. The French country style home is considered as one of the most luxurious and exquisite homes in the area. information and follow the instructions. Pixel perfect conversion ensures that a site bears the consistent look through different platforms. around you is blogged about. Anyone know a member code?